RED is the place to be if you are searching for unique bourbons, fine scotch, or something a little different. 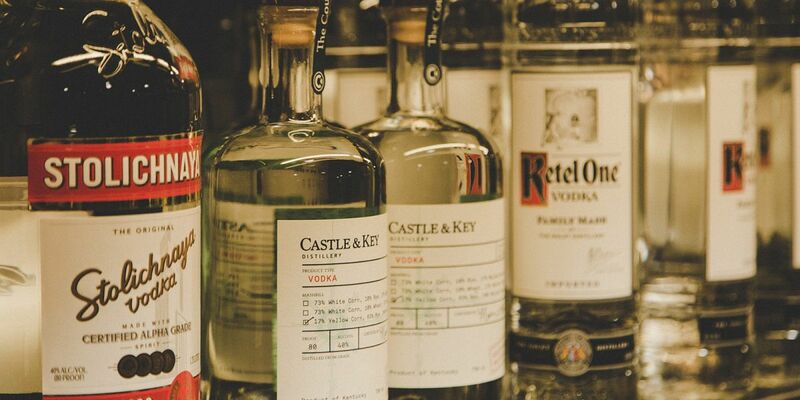 Our team of tastemakers seek out the best barrel picks and the most exciting spirits in town. 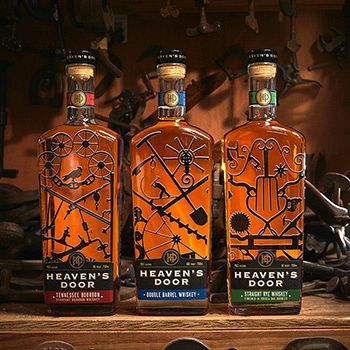 Stop by today and let us help you choose the best spirit for you! A new collection of whiskey co-created by Bob Dylan, right here in Nashville! 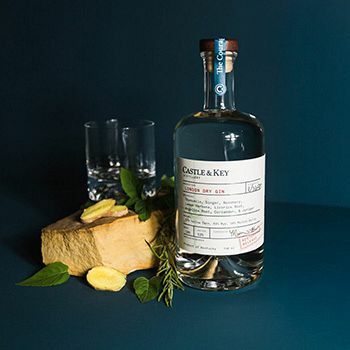 A brand new American gin - produced in Kentucky - and one of the finest we’ve tasted. 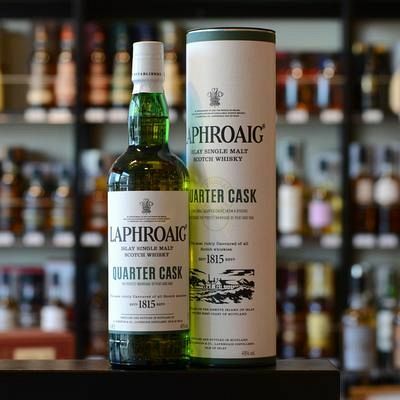 With a glorious nose of oils, ash, and dark fruits, this Quarter Cask offering from Laphroaig is an excellent Islay Scotch perfect for the fall season!